We may be able to help to with at least some of that functionality. I have noted your email in our inbox earlier. To achieve this you would need to embed full source of your form onto your website, the instructions on how to download a forms source code is here, you would then need to extract the zip archive that you have downloaded and then upload the files and directories to your webserver. We cannot promise that we will be able to help you, but we are willing to try. you need to try to get those directories uploaded to your webserver. Do you not have FTP access? i mean they dont have ftp access. I am working on a solution to this for you. Please, like I have already asked, stop posting the same question over and over, its an awful waste of our resources. 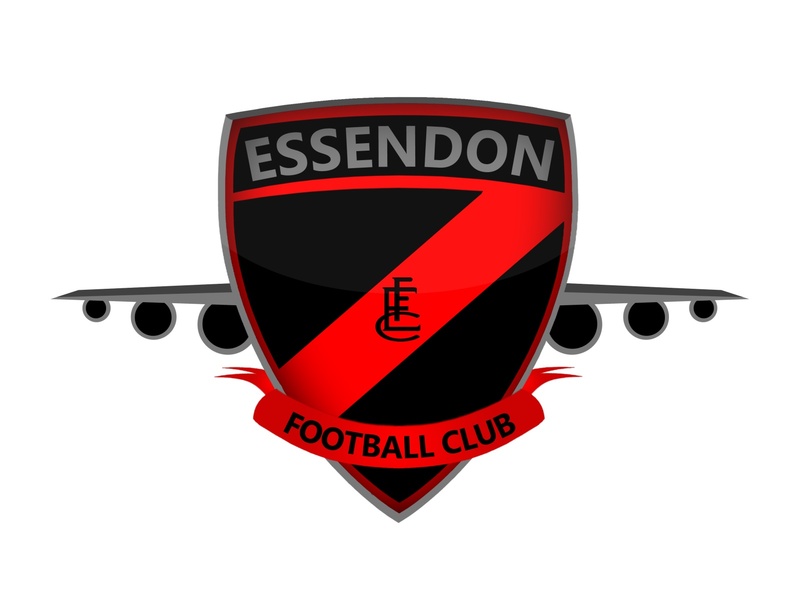 Please test its functionality and test it on as many different browsers as possible, just to make sure its working ok.
We will then look at how we are going to get it moved onto weebly. Really happy to hear you like it. I could sit and write some more code to make it work properly, but is it absolutely necessary? Perhaps we could just remove it from the form and possibly look at it on another date? OK, can you remove that current script embed code, which you say you used a 'HTML box' to add to weebly. PURE GENIOUS IT WORKS, IT WORKS!!!!! 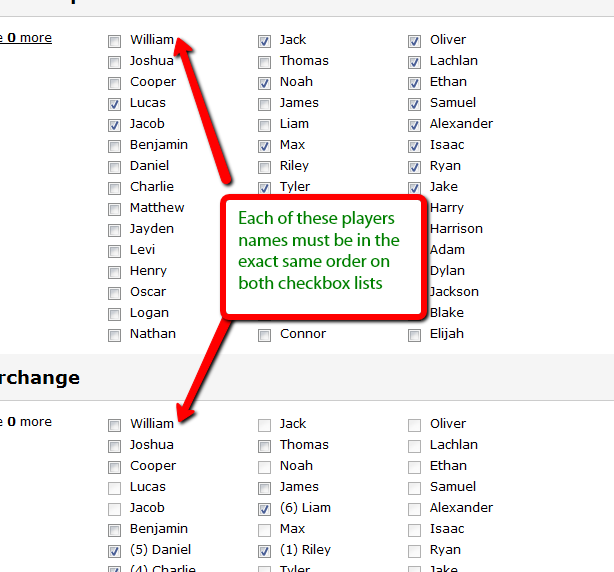 Probably the easiet way of sorting out that second issue is to clone your existing form, edit/add the relevant player names on each of the clones, then embedding each form onto seperate pages on your website. I probably wont have time to look at this tomorrow, but if you get the 10 cloned forms ready, I will take you through that next week. just to wrap up when i get the code to embed in my webpage i am selecting Source code not embed is that correct? i did some investigating and not that i know much about script language is was plain to me the all 3 (the jotform embeded, jotform source code and your forum posted version all look completely different. like i said the forum version works it just a matter of me being able to get the new code out of jotform after i changes the names. Sweet code. I'd like to hack the js used to limit the choices, so I can use it for a little magic of my own. Where can I crab that from? It does a few other things; you are probably interested in the checkboxlimit function near the end. Nice. Thanks. I actually only need to limit 16 checkboxes to 4. Any info on how I can hack the code down without completely breaking it? 16 choices, any 4 are picked, the remaining fieds are disabled. I'd like to pop an alert box if someone tries to select more than 4. Thanks for your help. Its hard to give precise code, but hacking something together from that should be straightforward enough.